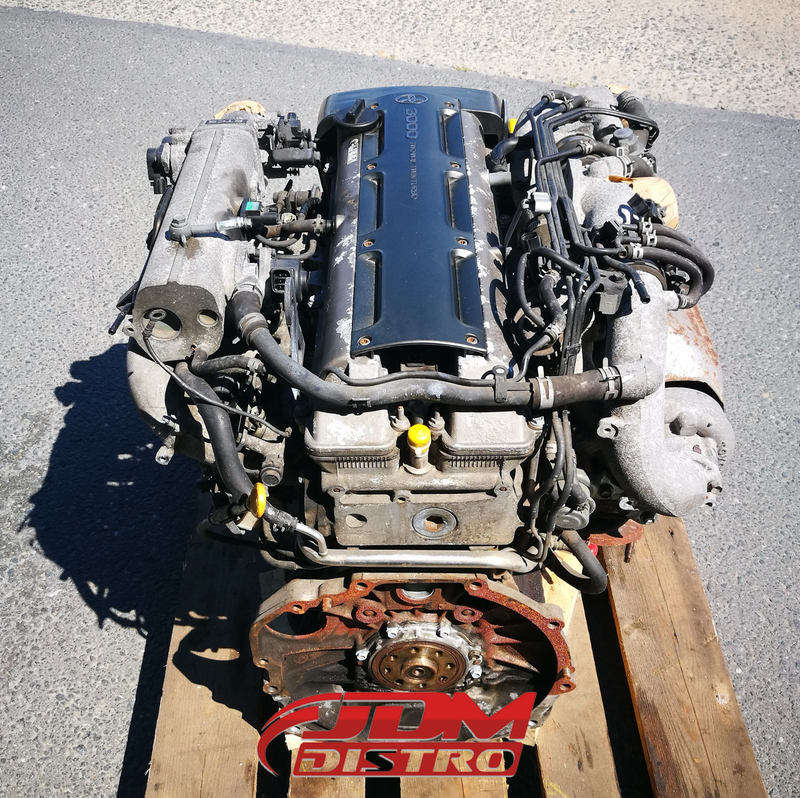 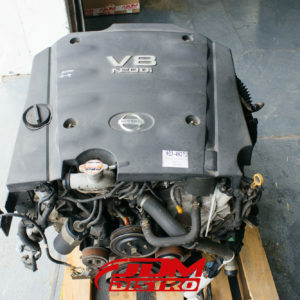 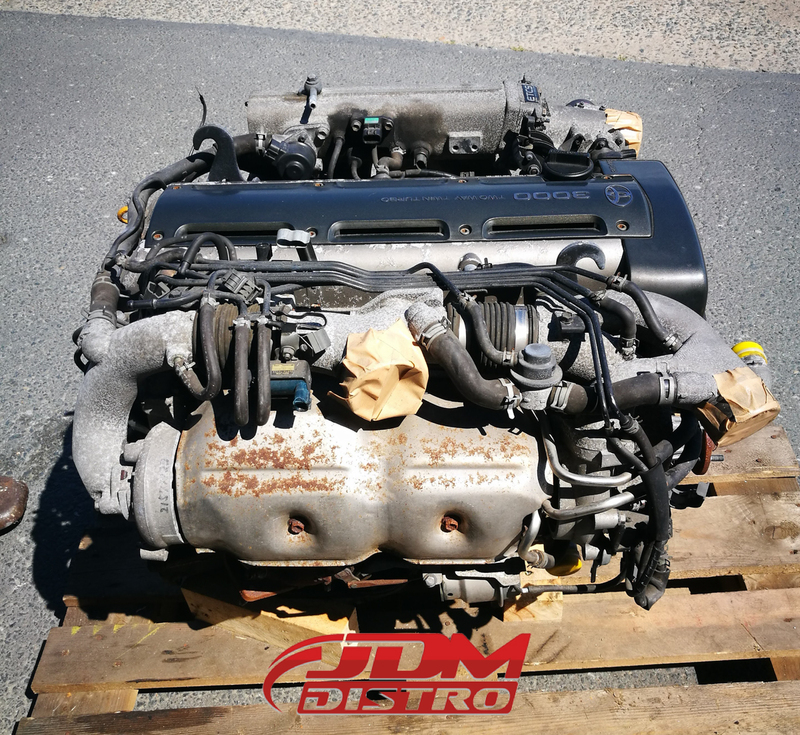 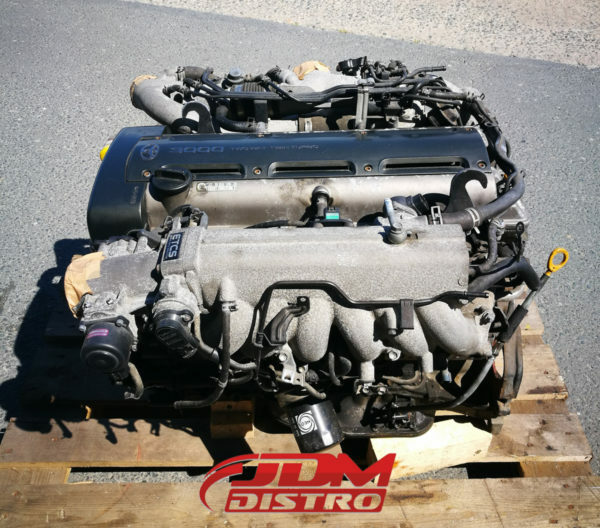 Non-vvti version 2JZ engine removed from MK4 Supra. 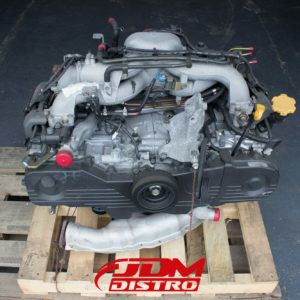 Complete with Turbos, intake plenum and some ancillaries etc as pictured. Super-rare to find in such clean original unmodified condition. 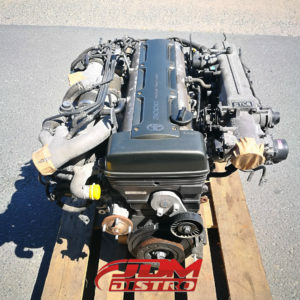 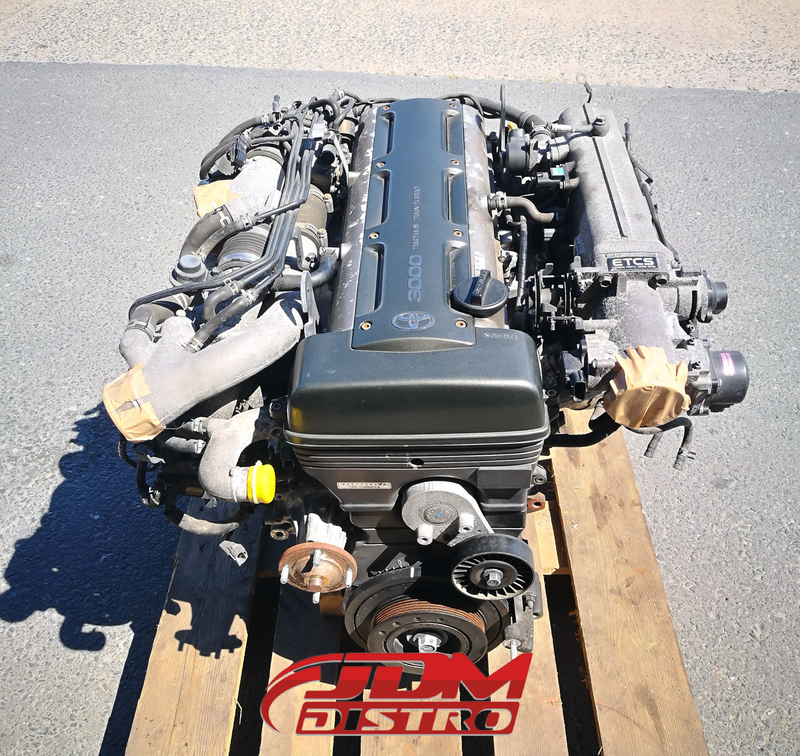 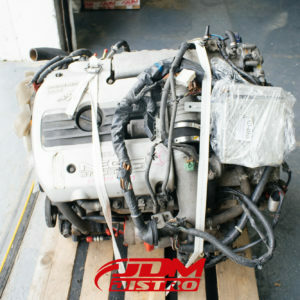 Genuine Supra engine, not the Aristo version so this is a direct fit into the Supra.